Have your glass straws at the ready no matter where your beverage finds you. ALL SET comes with a borosilicate bubble-tea glass straw for drinking boba-licious beverages, AND its partner in crime, a sleek and slim glass straw, for sipping coffees, teas, juices. 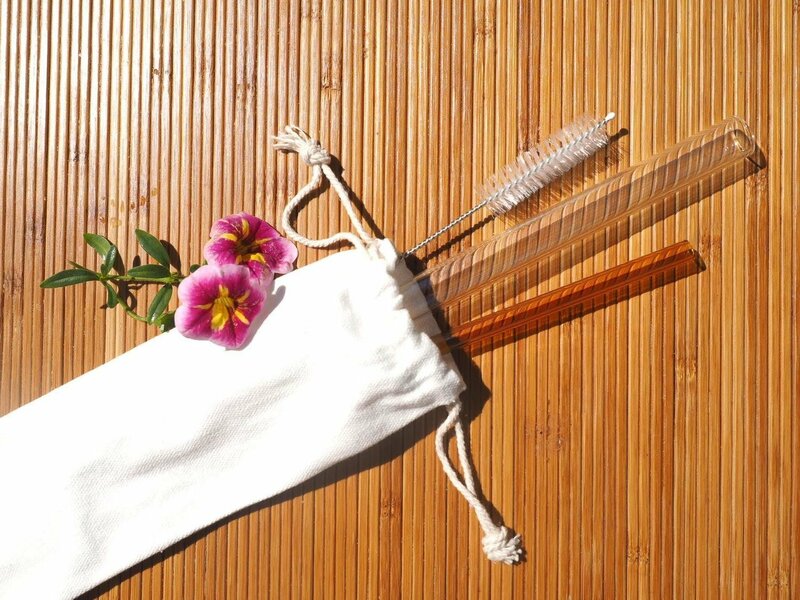 Neatly packed into an attractive carrying pouch, ALL SET is complete with a cleaning brush that will fit to clean both of these durable straws. Open Your Mouth offers high quality glass straws which were locally designed to meet important health, environmental, and aesthetic specifications. We use premium borosilicate glass to provide long-term reusability and satisfaction. 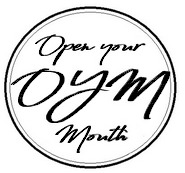 Open Your Mouth strives to provide the best choice for consumer safety, enjoyability and environmental sustainability. We value zero-waste practices and community education and outreach.